AntÃ³n M. Pazos is Vice Director of the Instituto de Estudios Gallegos Padre Sarmiento (Spanish National Research Council, CSIC) in Santiago de Compostela and President of the Commission Internationale d'Histoire et d'Ã‰tudes du Christianisme (CIHEC). 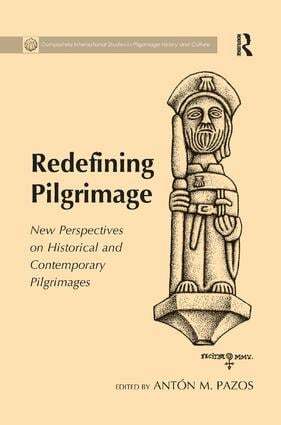 This series deals with the universal phenomenon of pilgrimage, understood in a wide sense, making available the latest research sponsored by the IEGPS. It focuses on historical, cultural, political and religious aspects of the subject, prioritizing multidisciplinary and diverse approaches and analyses, with volumes covering historical periods from the medieval to the modern and a world-wide geographical range.